Welcome to the latest edition of our weekly newsletter. 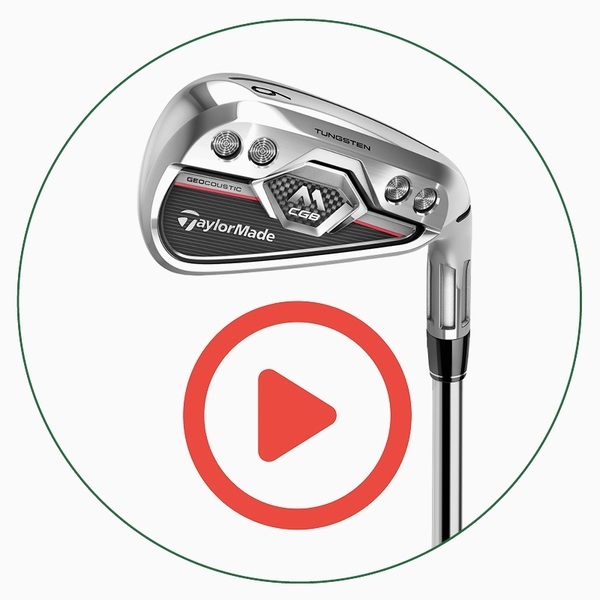 In this week's email, we discuss all the latest from the club, we have our final video from Ian Poulter looking at hitting a hybrid from the rough and we explain why we stock a particular brand in-store. This week we turned on the techy bits of the simulator and saw the simulator in full flow for the first time on big screen whilst playing a few holes at Royal Troon Golf Club. We even turned up the wind to 20mph which made it great fun. WOW! 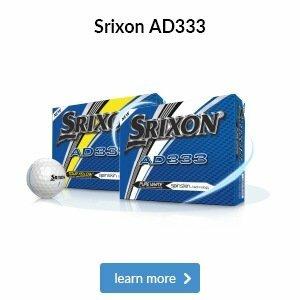 It is fantastic and I am delighted the quality and it is so realistic to play on. 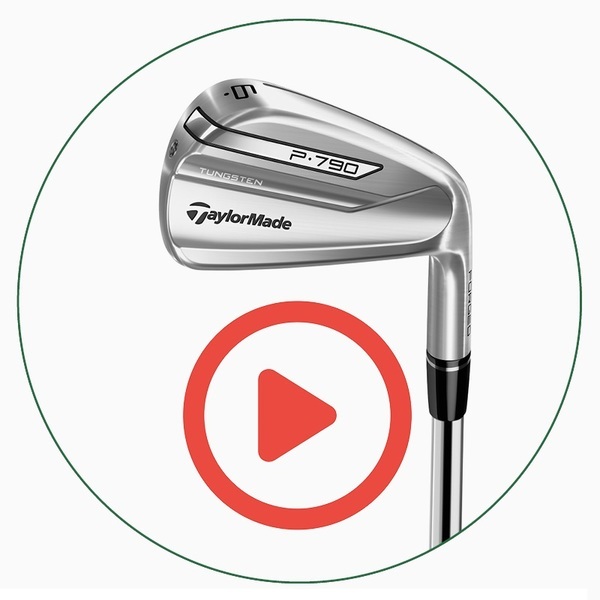 With a new SM7 wedge being launched in 2018 we are able to reduce the current SM6 models to a fantastic price of £89! Don't miss out, while stocks last so come and see us in store. 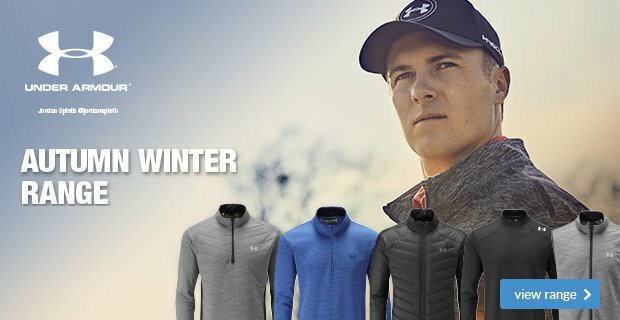 New Under Armour products in store! 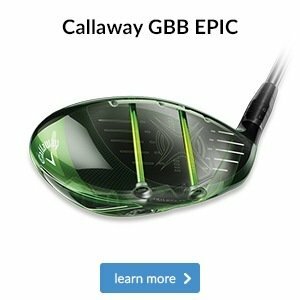 We have a comprehensive range of Under Armour, Galvin Green, Oscar Jacobson and FootJoy apparel to offer you. I am delighted to inform you that on Wednesday, 1 November we have a Mizuno demo day. 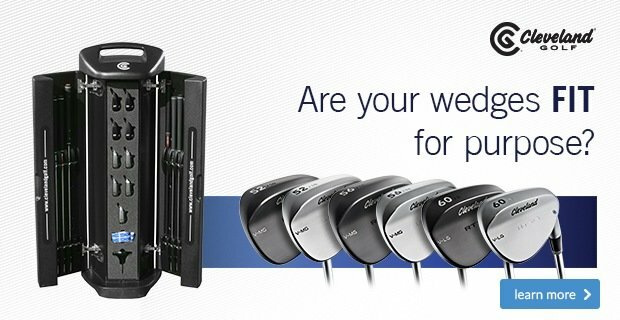 The new iron, wedge, hybrid and metal wood range will be available for you to test and be fitted for. The event is being hosted by Jaco Pienaar, expert club fitter and tour van fitter. We have 4 x 45 minute slots remaining so be sure to reserve your spot soon. 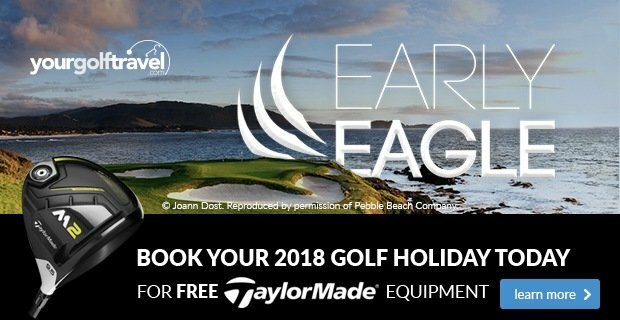 Don't forget to start thinking about your golf for 2018 and let us help you to make next year, your best year yet! Our winter coaching packages have been well received so far with both the improve your short game and sharpen your swing packages. 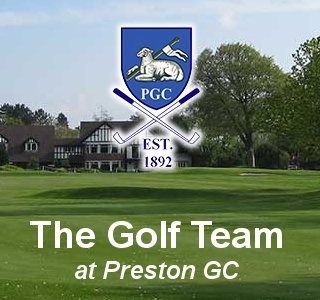 Well done Geoff Tomlinson who this embarked on improving his game, and getting rid of the chicken wing, allowing an unrestricted release of the club, increased power and trajectory. 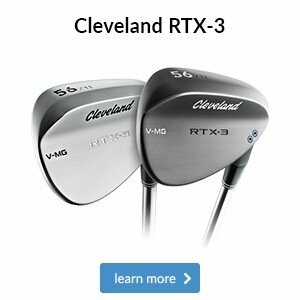 If you are interested in improving your game over the winter then please come speak to us in store. For just £100 these are both great opportunities. 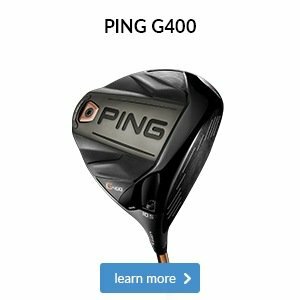 If you need a jacket to rely on all year round come in store and take a closer look at this PING Zero Gravity Tour model. It’s fully seam sealed to keep out heavy rain, plus it’s made from a wind-resistant, breathable and stretch Pertex Shield 2.5 layer fabric that will enhance your movement and stop you overheating when there’s no option but to wear an extra layer. These PING Zero Gravity Tour rain trousers are designed to enhance your comfort during cold and wet rounds. 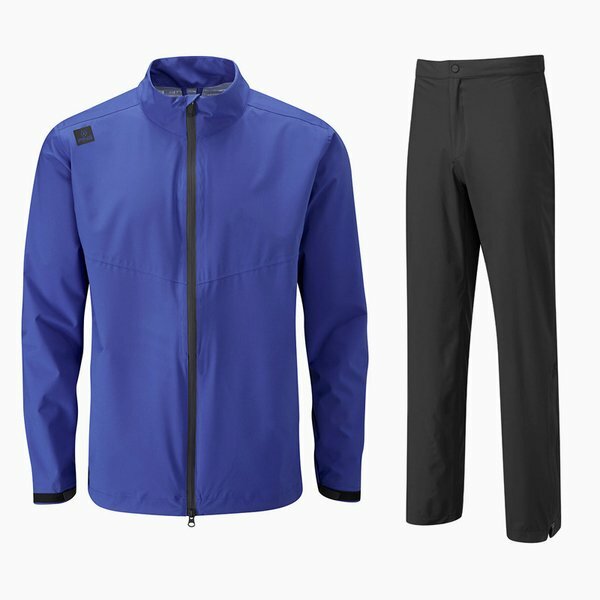 Their lightweight and breathable stretch fabric stops sweat from building up as you walk, while the adjustable waist and zip trousers aid an easy and comfortable fit over your golf trousers.